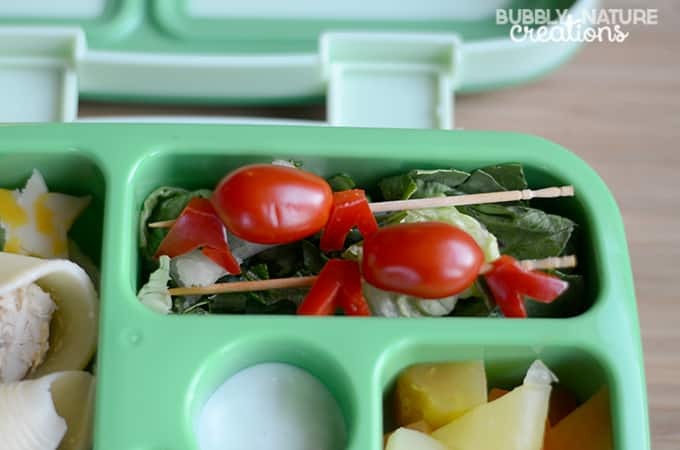 I have to admit that I am a little behind the bandwagon when it comes to creating fun lunchbox themes, but I have to say that they are so fun to do! This particular lunchbox idea only took me a few minutes to create and my kids think it’s amazing. 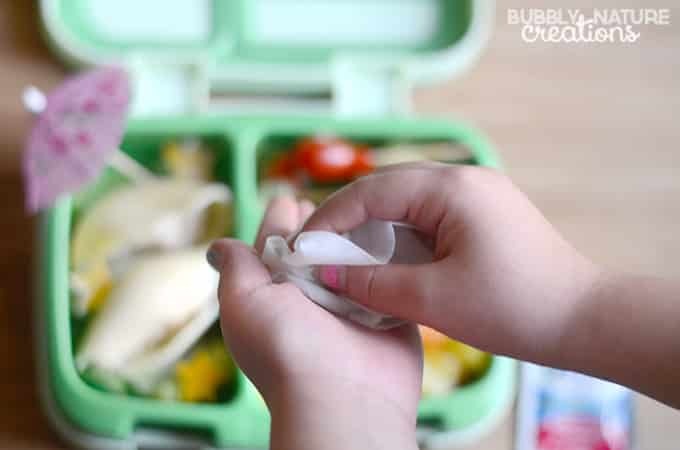 This Easy Beach Lunchbox Idea is one that my kids will be asking me to make over and over. One thing that my kids make sure I put in their lunch boxes everyday are Wet Ones® Antibacterial Hand Wipes hand wipes that I buy from Target. They kill 99% of the germs that are inevitably on their little hands after a morning of school work. They love how easy it is to wipe their hands and clean them off before eating their food. 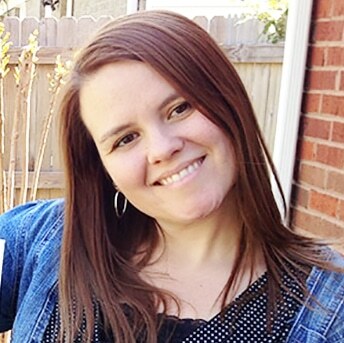 Thanks to their Aloe formula, they don’t dry or irritate their skin like hand sanitizers can. They are also hypoallergenic. 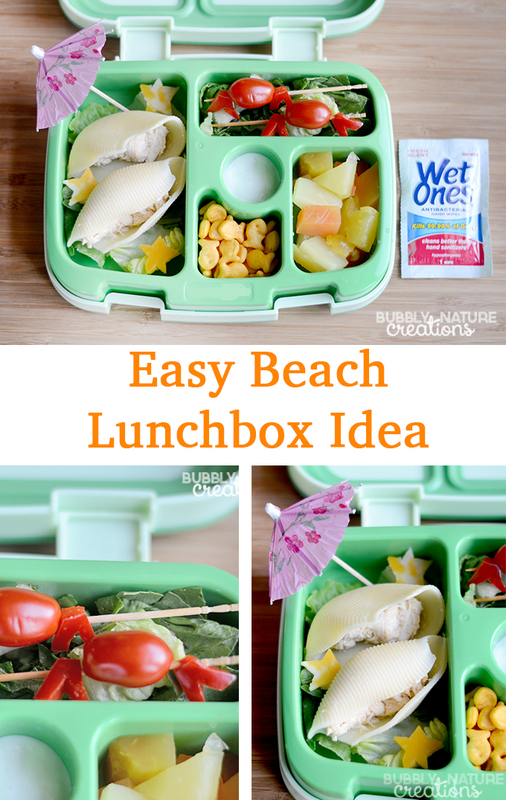 To make this Easy Beach Lunchbox Idea I used tomatoes and bell peppers to make tiny crabs on a toothpick. I also included some ranch for a dipping sauce. The shells are made from two large pasta shells that I precooked. Then I added some chicken salad to the inside of them. I garnished with cheese cut like starfish and some lettuce. 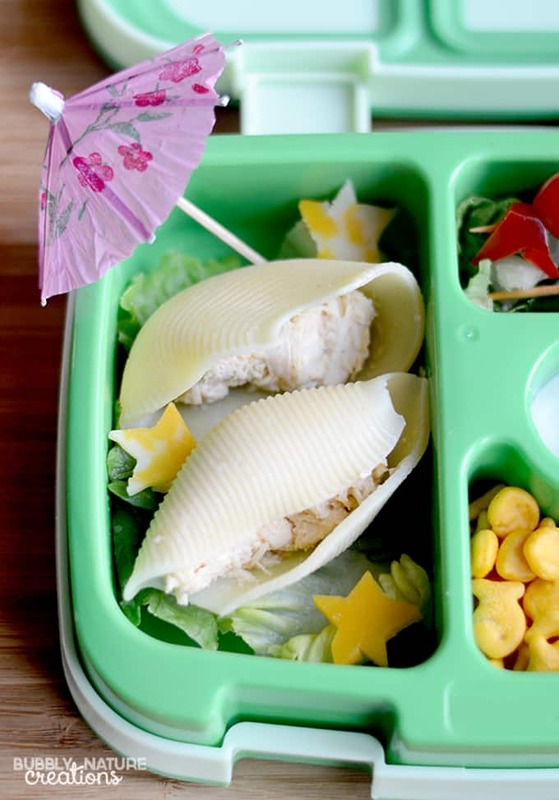 Finish it off with cute crackers and a tropical fruit salad and it makes the cutest beach themed lunchbox meal! So easy and tasty too! 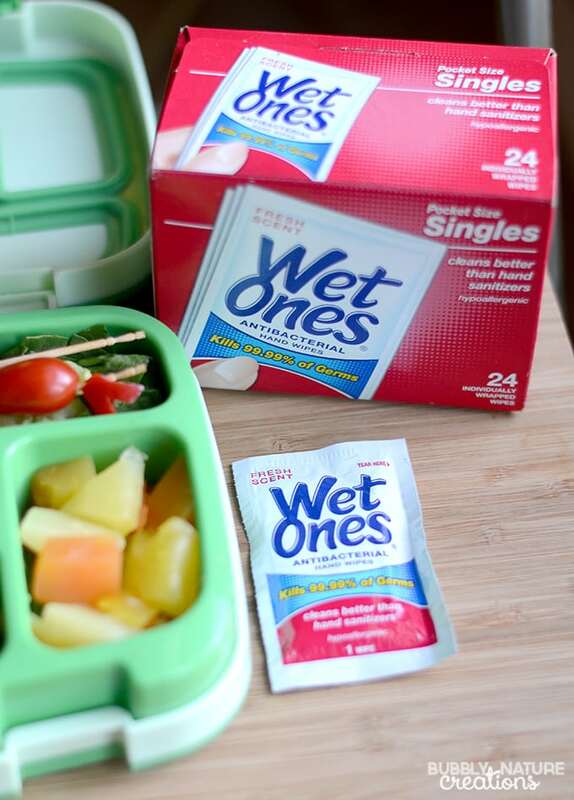 Don’t forget to include America’s #1 Hand Wipe (#1 claim based on scan data for 52 weeks ending 5/12/15) Wet Ones® Antibacterial Hand Wipes in your kids’ lunch-boxes!